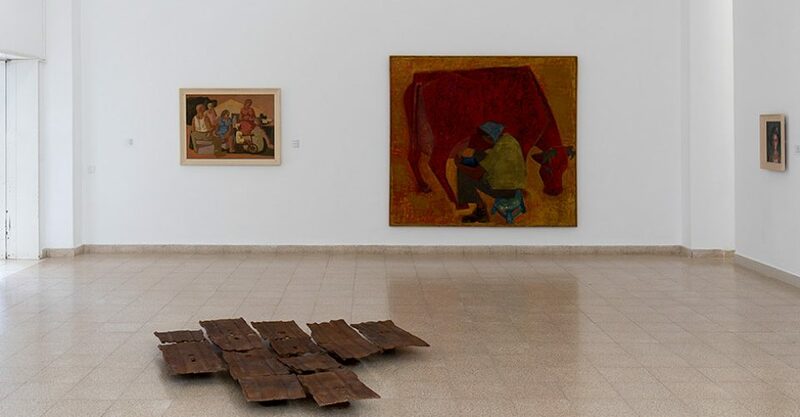 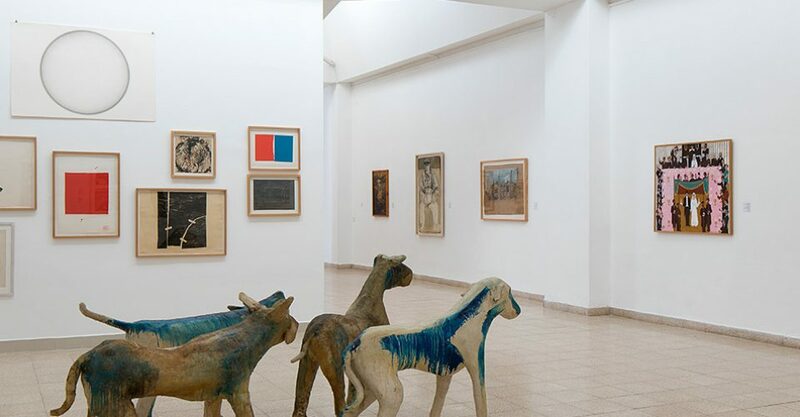 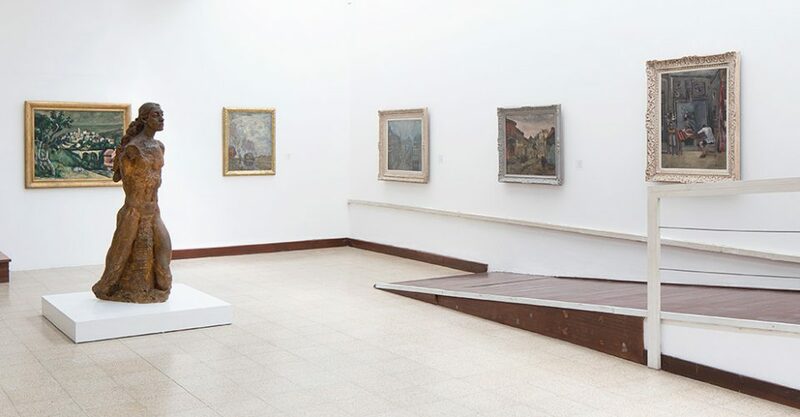 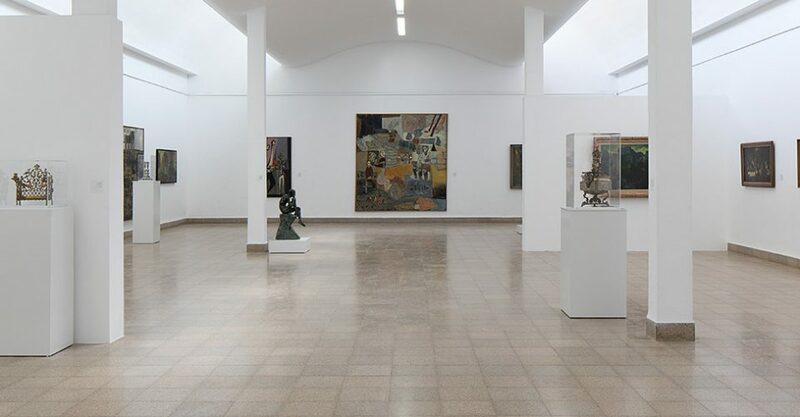 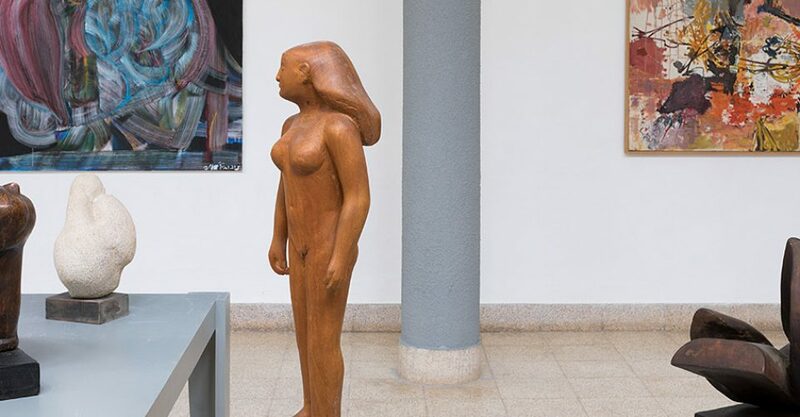 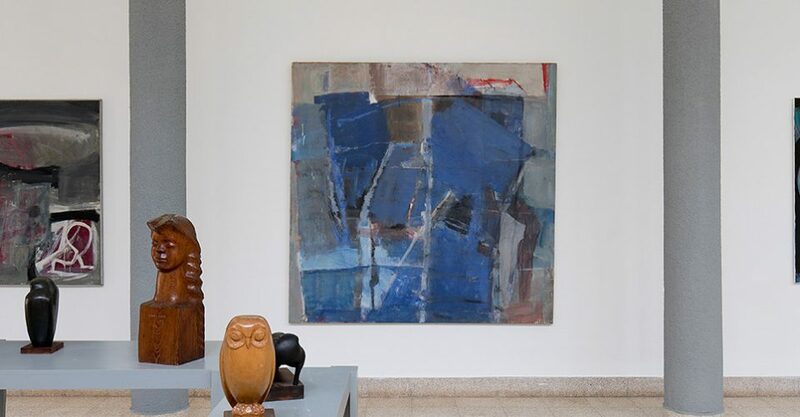 The exhibition “Treasures of the Mishkan Museum of Art” isdedicated to collections formed at the museum over the 80years of its existence, and is presented throughout the museumgalleries. 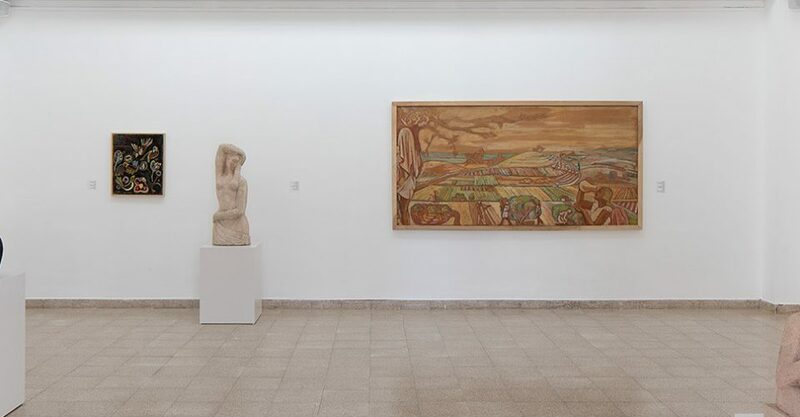 This comprehensive display of the collections allows foran exploration of the goals outlined by the members of Kibbutz EinHarod when they decided to establish a museum. 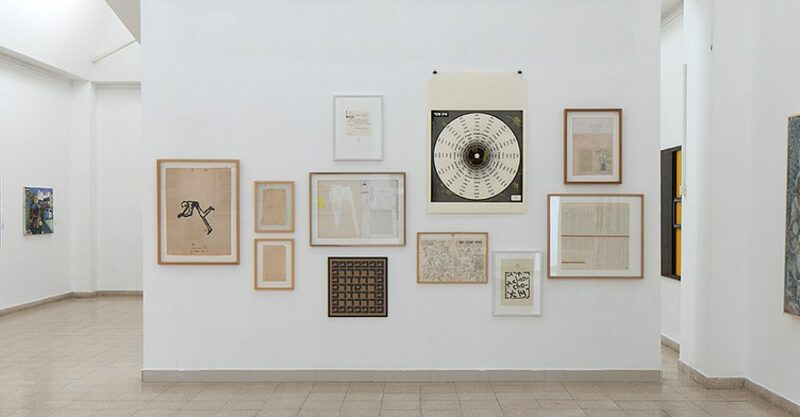 It captures theworld of those who sought to create a new world without forgettingwhere they had come from, and reflects, in its own way, the history ofthe Jewish people in the 20th century.The early section of the exhibition covers the first half of the20th century, while the later section is devoted to the second half ofthe 20th century and the early years of the 21st century. 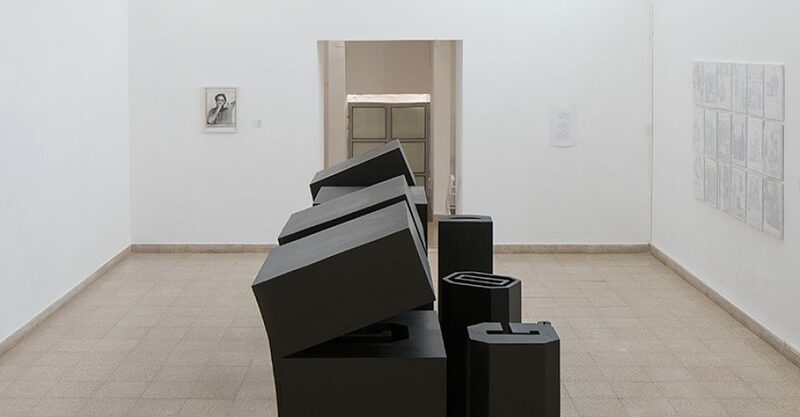 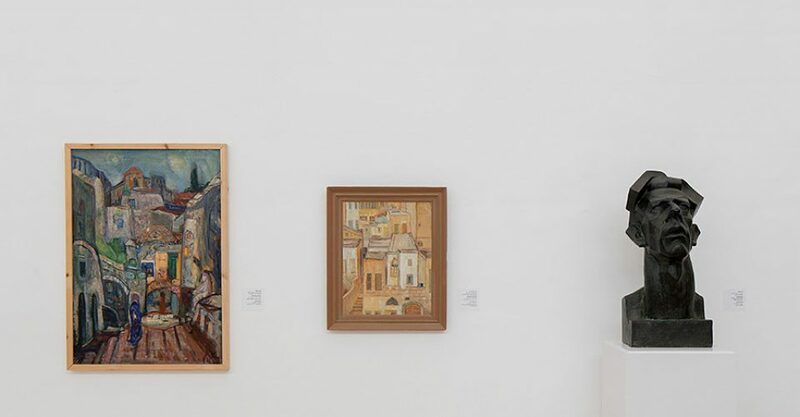 The workson display include ones created by Jewish artists active in Europeas well as by Israeli artists, and cover topics ranging from life andJewish tradition in the Diaspora to the complexity of the Israeliexperience. 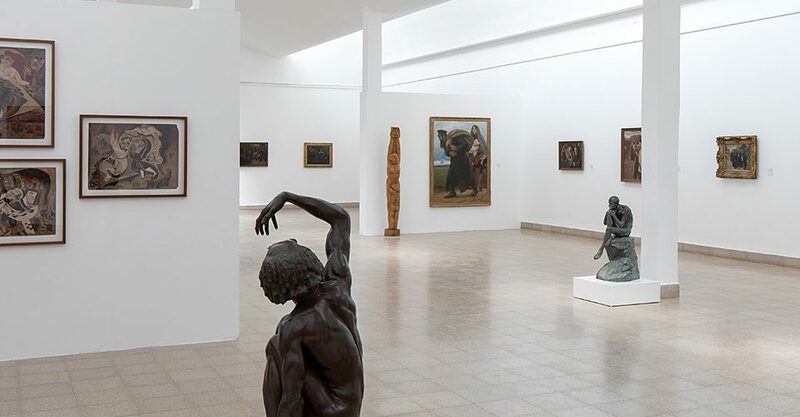 Guided Tour can be arranged in English Russian and Hebrew. 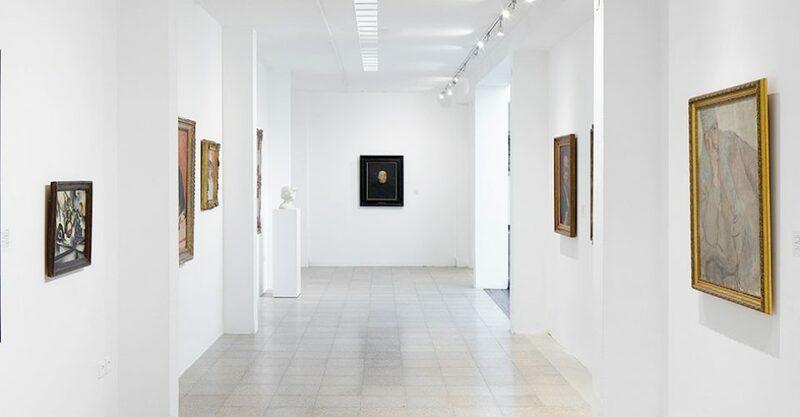 The tour lasts about 80 minutes.